WordPress is the most popular open source Content Management System (CMS) used in 73 million websites. It is free to install, deploy, and upgrade. 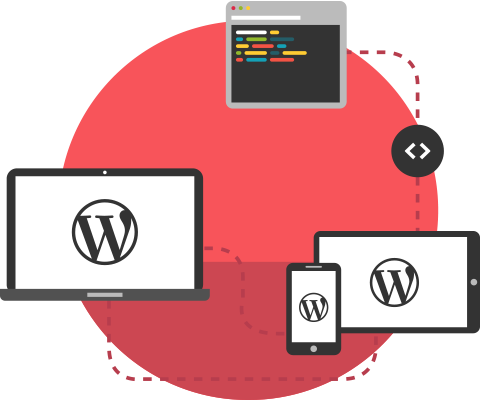 It is easy to use WordPress for all types of websites. WordPress platform started out as a blog platform. It was just so easy to use and customize that everybody started to use it as CMS for websites. Want your website built on WordPress? Contact us and we will show you how WordPress can help your business. WordPress is free to use and customize.